 There is concern in Quebec for minority language rights after the Ontario government cancelled plans to build the province’s first francophone university. The announcement was buried at the bottom of an economic update Doug Ford’s Ontario budget Thursday — the office of the French-language commissioner was abolished. So, too, was the plan to build the new French university in Toronto by 2020. It’s a question of money, the government said. “The deficit is real; our debt is real,” said Ontario Finance Minister Vid Fedeli.